On January 29th, the company declared in a press release that it has successfully trialed a blockchain-based solution for electricity exchange between enterprise consumers that will address the inefficiencies in electricity surplus management and will ensure facilitating a much more stable energy supply at peak periods. The company has partnered with ENERES (electric power distribution company) to test this “patent-pending” blockchain system thereby achieving almost 40 percent increase in the success rates of power-sharing as compared to the existing system. This was conducted through a process called demand response (DR). Demand Response enables electricity consumers to balance the demand and supply of electricity by reducing or shifting their power usage throughout peak periods and in return can earn incentives. DR integrated with current technology makes it an inefficient mechanism. And according to Fujitsu, blockchain will help the system to improve. The new blockchain-based system will quickly calculate the available energy from the sellers and match it with available buy orders to secure a faster response at peak times. In addition to it, the firm ensured that it has built technology which will fulfill the orders without wasting energy. Hence the company wishes that better efficiency will inspire more consumers to opt for DR. In last June, the firm launched a data storage system based on blockchain to be used by retail merchants in order to tokenize traditional promotional tools such as coupons and reward points. In addition to it, Fujitsu built an inter-bank settlement system for nine Japanese banks with a technology to achieve a low-cost transfer of smaller transactions in October 2018. 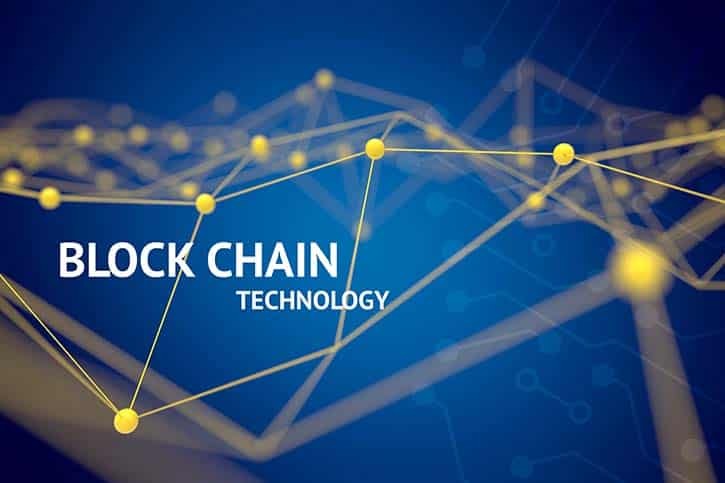 Thus, the firm has developed many blockchain-based tools and systems in the past.